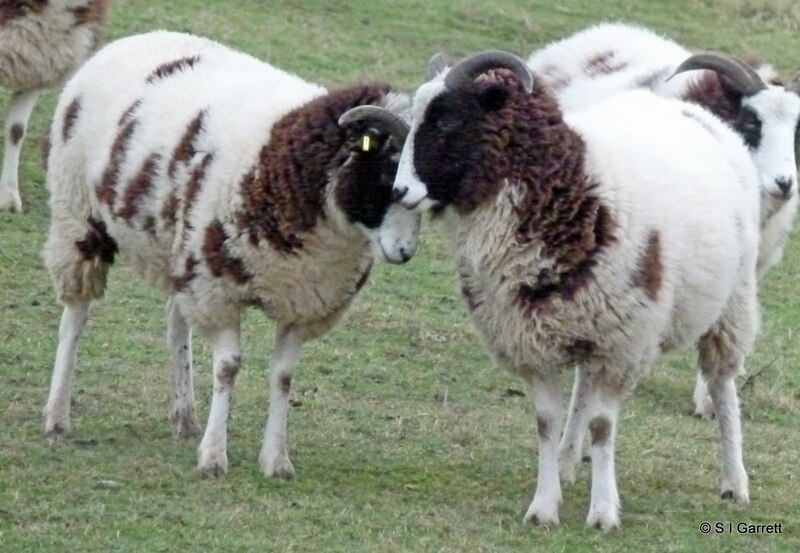 I've just added a couple of photos of Jacob's Sheep to my MyDoodle portfolio. These photographs were taken at Old Moor RSPB reserve in the Dearne Valley near Doncaster. 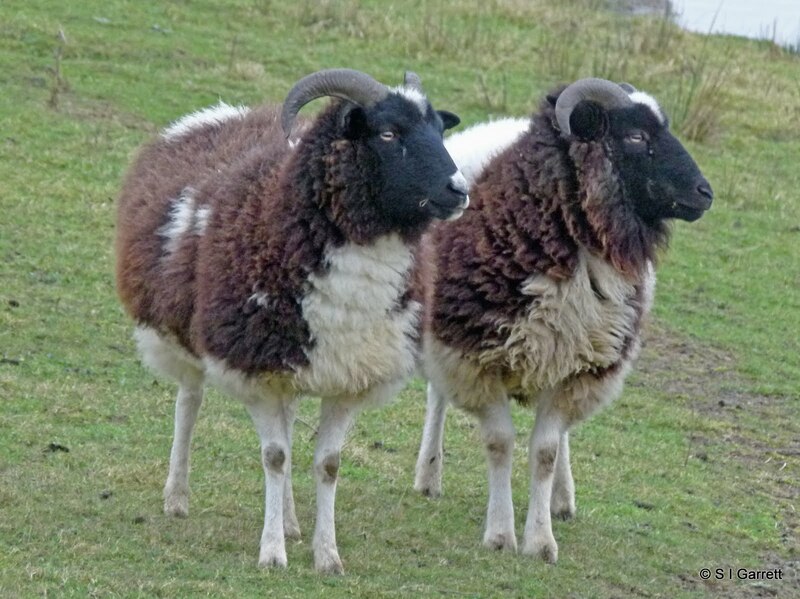 The Jacob sheep browse the grass around the lakes. The first two look as though they have just broken off for a chat. 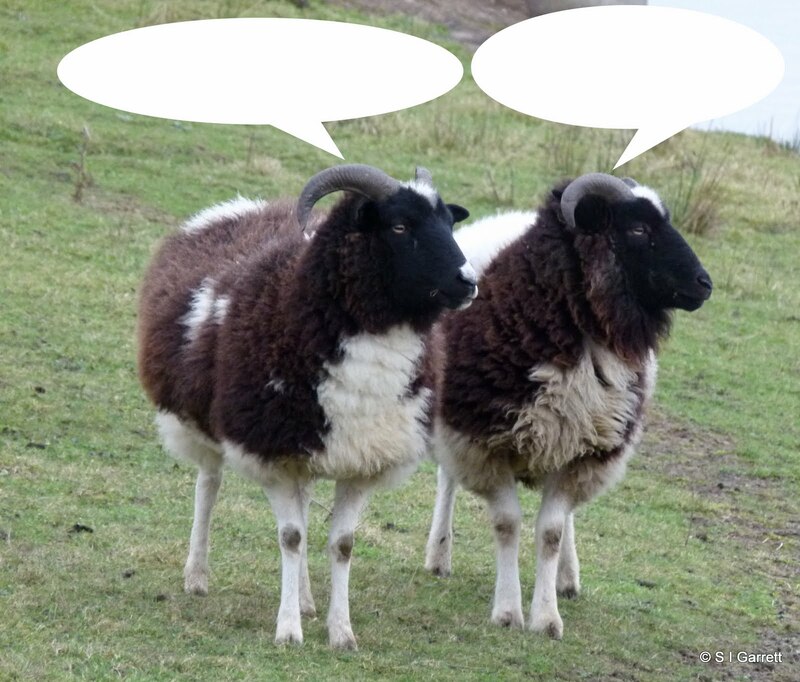 If you wanted to use this as a card design you could add your own captions to the speech bubbles on the card design below.